This Italianate style home was built between 1853-54 for Samuel Garland, Sr., as a rental property. 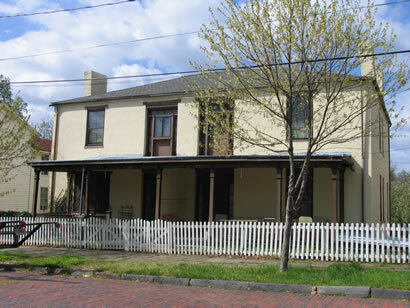 317 Harrison Street was later home of Colonel R.T. Craighill. The house was renovated around 1869 into a duplex.